Our carpet cleaning Anaheim services. Water damage and other 24/7 services we offer to help you resolve any immediate carpet cleaning needs. Same day carpet cleaning Anaheim. Our carpet cleaning Anaheim customers have shown great interest in the past years for immediate service. Whether it is due to pet stains or even water damage and restoration needs. 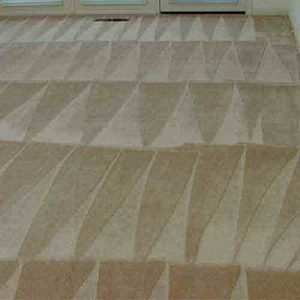 Therefore, we have developed a special team that serve same day carpet cleaning Anaheim.For pet stain issues, an immediate response is vital. Your dog urine could dye your carpet and in any case will have bacteria that grows with time. So, you will notice after a while that sever pet odors are filling up the space in your home. In order to solve this situation, please schedule an immediate carpet cleaning service in Anaheim for your pet stains. Commercial carpet cleaning in Anaheim is yet another service on high demand. For the past decade we had offered our services to many of the local businesses and have served you since. We have the proper knowledge and experience to deeply clean and treat any tough cases of foot traffic and other businesses oriented stains. For example, coffee stains and other food stains are also common by cubicle spaces.Please contact Dr. 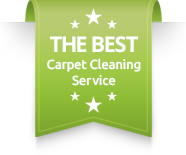 Carpet Anaheim for more information about our same day carpet cleaning in Anaheim, CA.